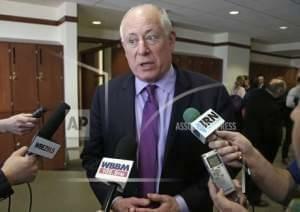 Former Illinois Governor Pat Quinn has his own idea for changing how the state's legislative boundaries are drawn. 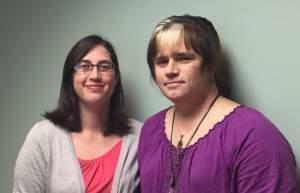 Planned Parenthood health centers in Peoria, Pekin and Bloomington added services in August for transgender patients. Members of the transgender community welcome the news, but say there’s still a void in the treatment that’s available. On the 21st: We talked with Donald Trump supporters from across the state to find out why they support the Republican nominee. Tomorrow, we'll take a look at Hillary Clinton supporters. Plus, we learned about the pumpkin industry in Illinois. 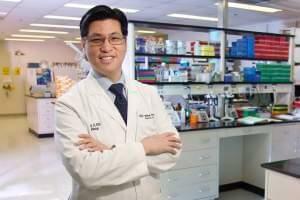 The University of Illinois has hired King Li, an administrator at Wake Forest University, as its inaugural dean of the Carle Illinois College of Medicine. 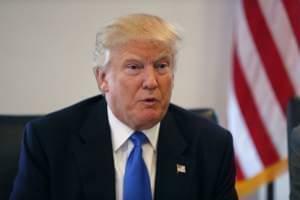 His tenure will start October 1, pending approval by the U of I Board of Trustees at its September 8 meeting. The Fighting Illini football team opens its season this Saturday at Memorial Stadium against Murray State. 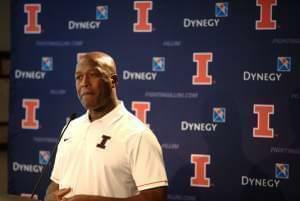 First-year head coach Lovie Smith is no stranger to season openers, but for the last 20 years those openers have taken place in NFL stadiums. A law going into effect in Illinois next month will ban zero-tolerance policies in schools and turn suspension and expulsion into disciplinary options of last resort. 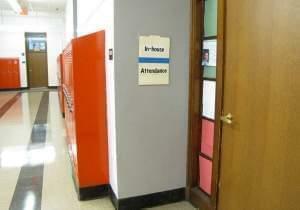 Districts throughout the state are taking different approaches to prepare for the changes. 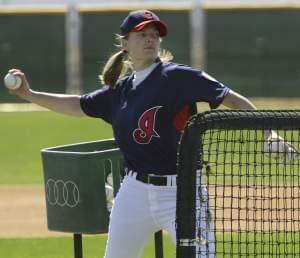 Justine Siegal said she started her career patch playing tee ball, like many kids do. But at age 13, when she was told by her baseball coach to play softball instead, she refused to quit - and still hasn't left the game. The newest member of the Normal Cornbelters coaching staff, she's also scouted big leaguers, and pitched batting practice to major league hitters. 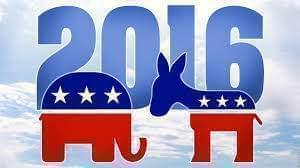 On the 21st: We explored why the state seems so divided along partisan lines. We also talked about the University of Chicago's letter to incoming freshmen about trigger warnings and safe spaces, and learned about a new exhibit at the Illinois Holocaust Museum. Video gaming machines have been popping up in Illinois bars and restaurants for nearly four years. For the most part, the increase in gaming machines and in revenue across the state has been steady. 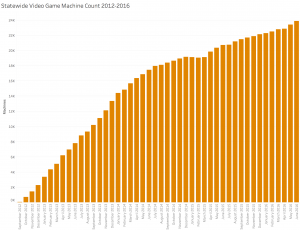 There are nearly 24,000 video gaming machines in Illinois, and the amount played over the last few years is in the billions of dollars -- with a b. 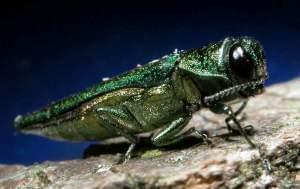 The emerald ash borer continues to devastate ash trees in Champaign and surrounding areas. The City of Champaign has removed about one third of the ash trees on its property since the insect was first found in the city in 2006.